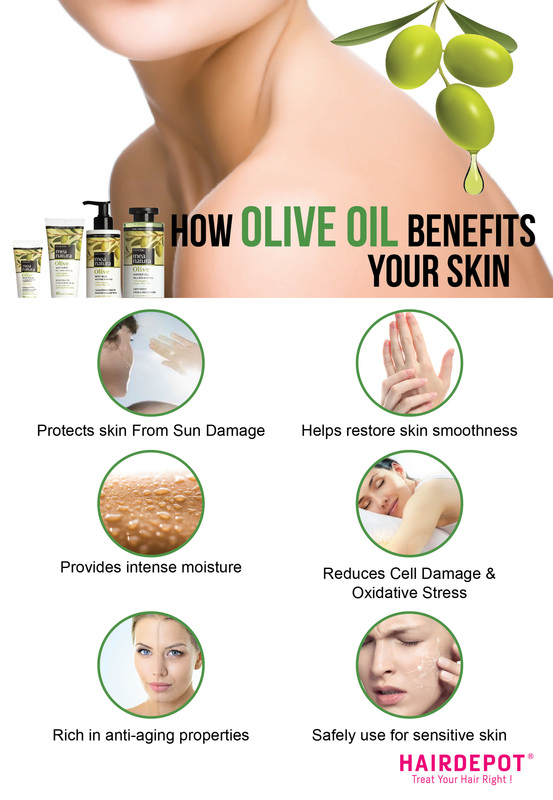 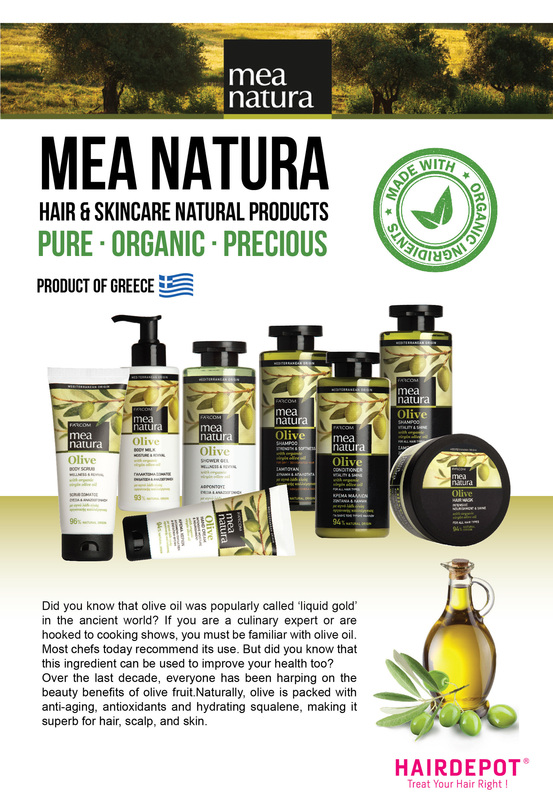 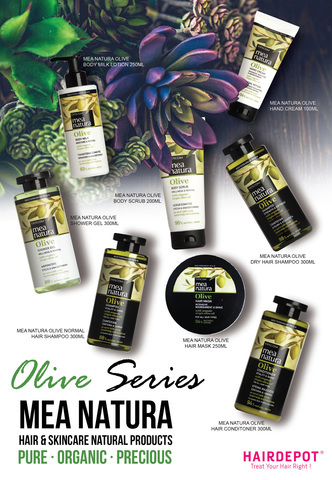 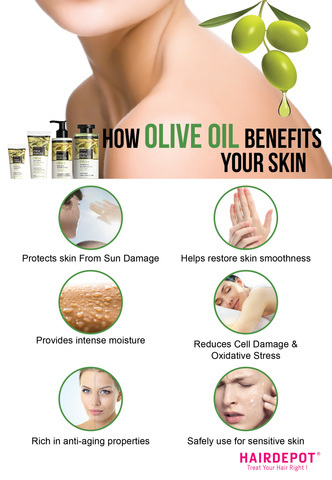 MEA NATURA OLIVE NORMAL HAIR SHAMPOO 300ML – HAIRDEPOT - Hair & Scalp Care Products, Prevent Hair Loss, Shampoo, Conditioner, Treatment, Styling, Appliances and more! 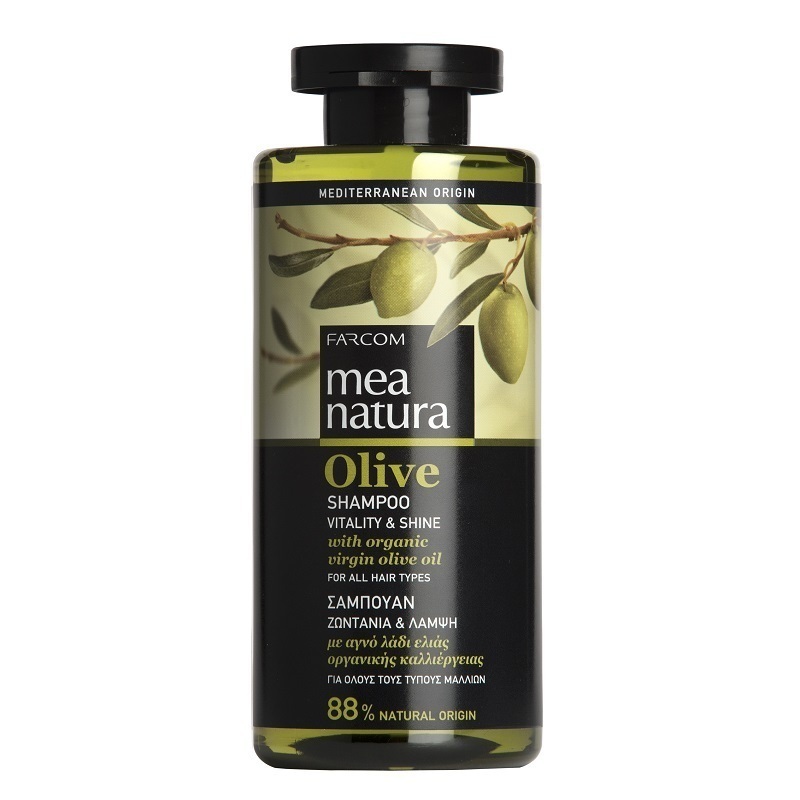 Cleansing shampoo for instant shine and vitality with organic virgin olive oil* and an active complex of bio-saccharide and sage extract, a powerful blend with hydrating properties, rich in antioxidant ingredients and amino acids that protect hair from the everyday wear and tear. 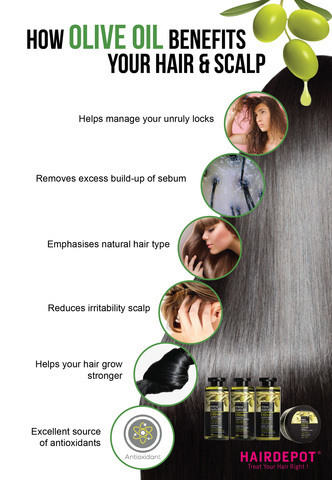 Contributes to maintain the hair’s natural balance, revitalizes and invigorates hair leaving it healthy and shiny.